Jet lag remedies can be very simple strategies that nearly anyone can do. In serious cases, a physician may prescribe medication or therapy to alleviate the symptoms of the condition. 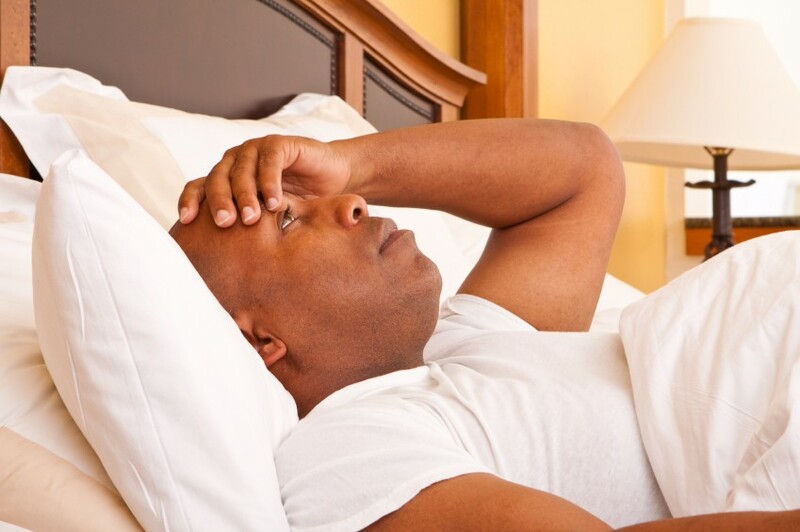 According to the Mayo Clinic, jet lag is "time zone change syndrome", a sleep disorder that affects people who travel. The sleep problem doesn't usually require a specific treatment because it is temporary but some strategies can alleviate the symptoms. Your body's internal clock takes signals from the environment and few cues are as powerful as natural sunlight. Spending time outdoors during a trip across time zones can reset your internal clock. Exercise may not be the most appealing things to do when you're tired but this jet lag remedy works wonders. A brisk walk can revitalize your mind and your body. While no diet has been clinically proven as a jet lag cure, many travelers recognize that certain foods can make people feel sleepy while others can help them stay awake. Some suggest eating lots of protein if you want to feel alert and carbohydrates when you want to feel sleepy. Melatonin supplements may make you feel sleepy but conflicting research makes the use of this jet lag remedy debatable. See your doctor about this approach. If jet lag is a regular problem, a doctor may prescribe light therapy or medication. Light therapy works like sunlight, which can help reset your internal clock. Sleep medication as a jet lag remedy can include Ambien, Lunesta, Sonata or Halcion. Many find that getting enough sleep before taking a trip is enough to lessen the symptoms of jet lag, making prescription sleep medication unnecessary.